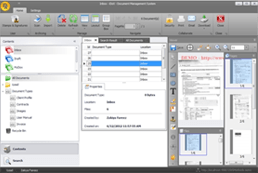 The Pro version is best suited for small – medium sized organizations with complex functions to further simplify the integration and automation of business processes. 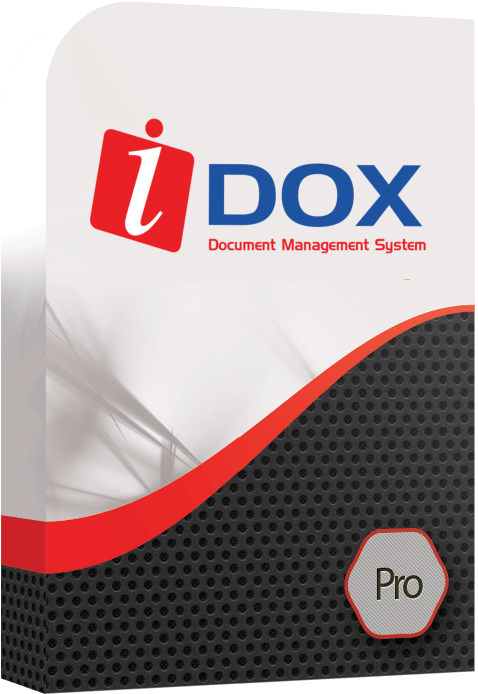 iDOX Pro comes with additional features, with an extremely unique feature of OCR (Optical Character Recognition). With this feature, every document either electronic or on paper can be digitalized and stored along with meta-data and keywords. It gets even better with the integration feature which allows the Businesses to combine Idox Pro with their existing software’s such as a CRM.